Keep the balance of a wooden moon, while dropping wooden blocks on it. Sounds easy? It sure is. With sky-high combo points multipliers, lots of combinations and special blocks, can you master the game and have the highest score? * High-resolution graphics for phones and tablets. * Easy to pick up, harder to master, but the real challenge is to not drop the heaviest blocks. * No boring storyline, just pure fun. 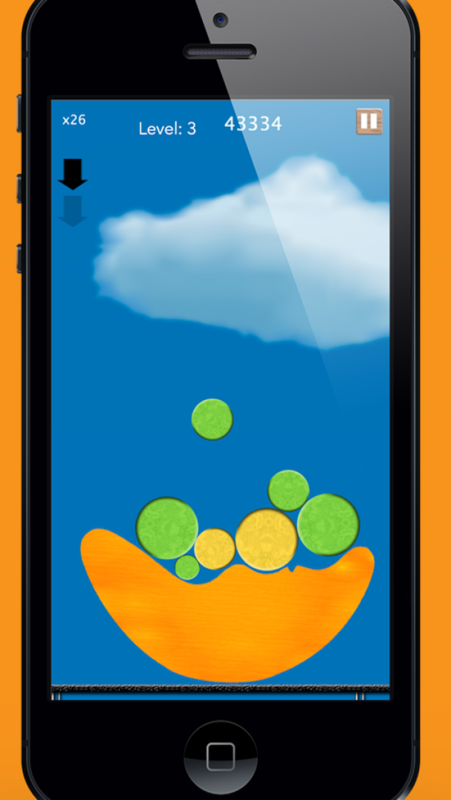 * Unique gameplay, mixing classic balance games with match-the-bubbles style.